Becoming a dog parent for the first time or the 15th time can be stressful. 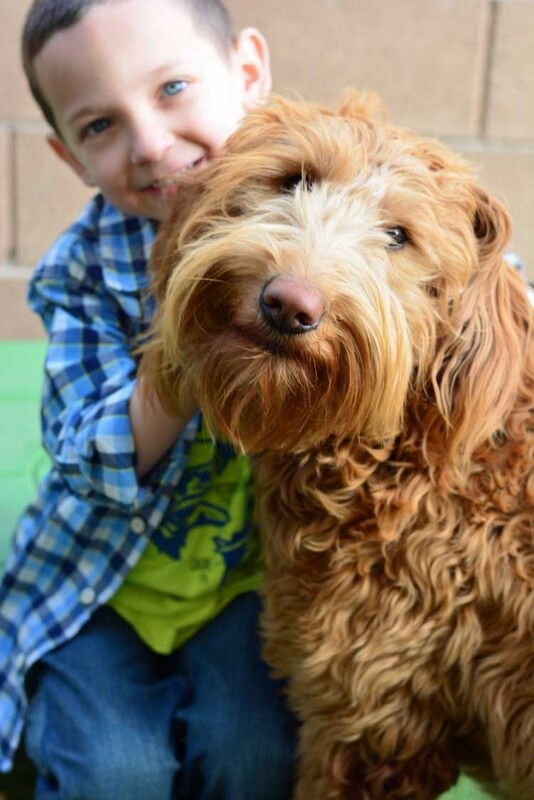 Check out these tips to make introducing a new dog to the family easy on everyone. This posted is sponsored by Lorex. Five years ago this month we became firs time dog parents. At the time we already had 2 cats and of course our kids. There was a lot of adjusting that needed to happen. Honestly, my husband and I had the biggest adjustments to make. We had no idea what it was like to own a dog and had a lot to learn. Five years later, we are happy dog owners and hopefully you can learn some tips from our experience. Pick A Good Time to Add On: Bring home your new dog or puppy during a time when you have time to spend with them. You will need time to bond, train, and just get to know each other. Don't bring the dog home just before vacation or when you will need to be gone from home a lot. For us Christmas vacation or the summer would have been ideal since the whole family is home for long periods of time then. 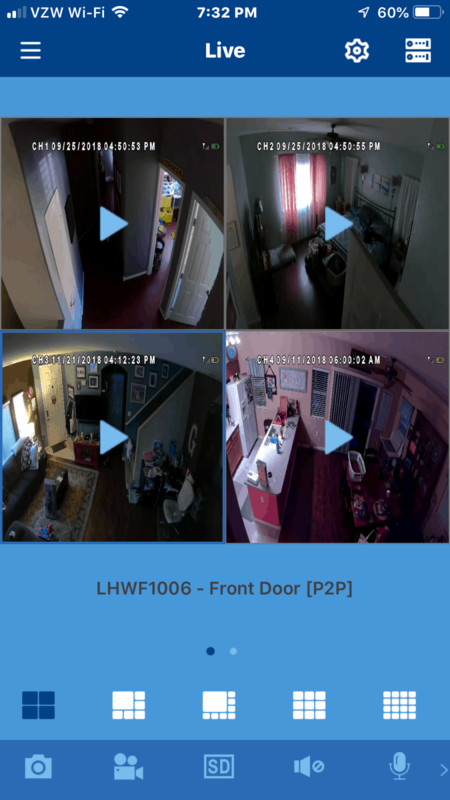 Invest in a Lorex Camera System: You can't be home 24/7 when you are introducing a new dog to the house. That's impossible. But you can keep an eye on your newest family member through a Lorex camera. 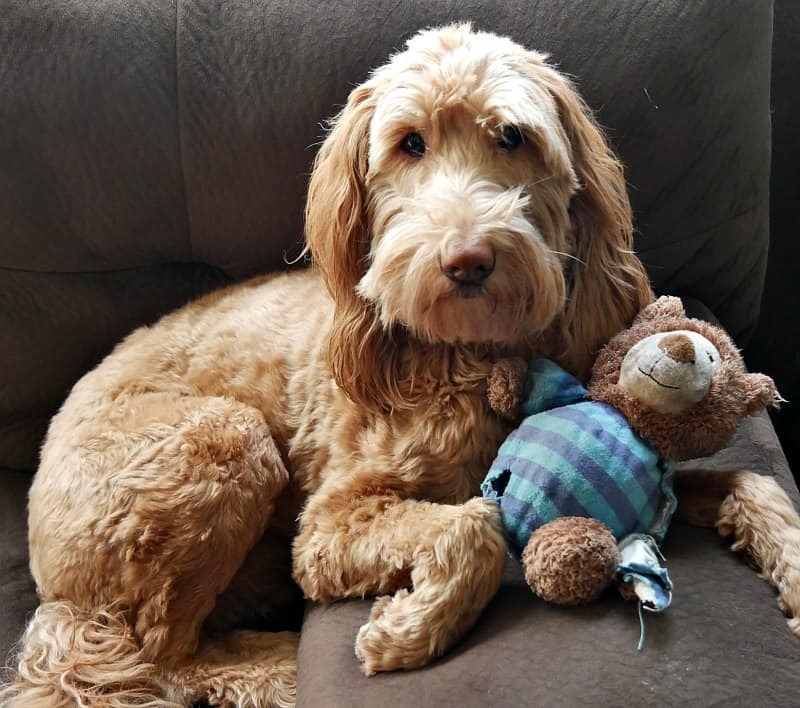 A Lorex HD Wire-Free Security System is a great way to keep an eye on your new pet while you are away. The system has four cameras with full 1080p HD wire-free video resolution with up to 600 foot wireless signal range. So you can install cameras in the area of your home where the dog is at. You can keep an eye on your dog through an app on your phone or tablet with the Lorex Cirrus app. The app allows you to view your wire-free cameras from virtually anywhere in the world. Just download the Cirrus app to your mobile phone or tablet. You can also view the cameras and your pets on a computer by logging in to your Lorex account. The cameras also offer two-way talk using an integrated microphone and speaker. You can listen and talk to your pet through the app or on the computer. If they are crying when you are gone, you can soothe them easily even though you are away. 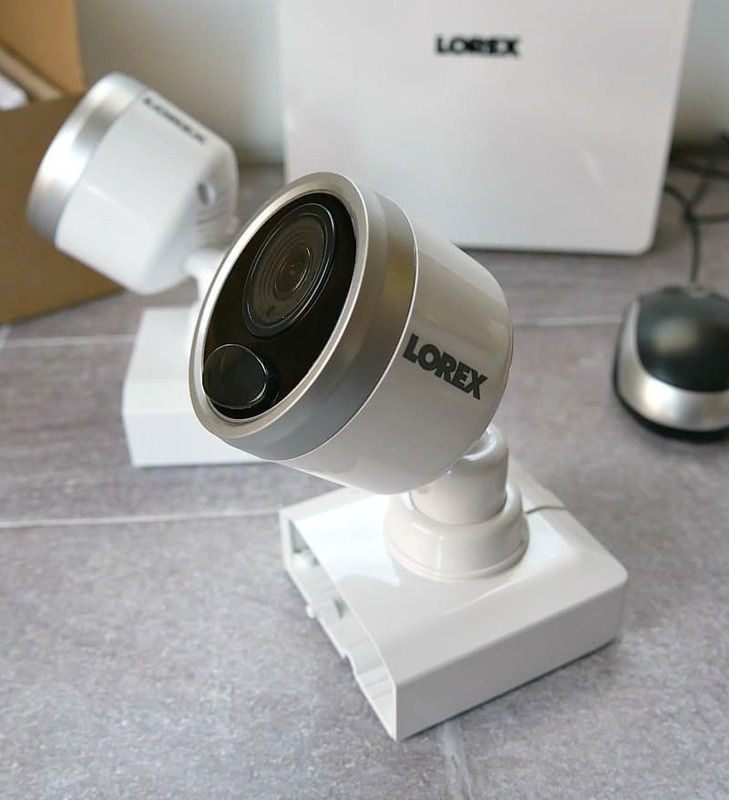 A Lorex Security camera is also weather resistant. You could install one in a yard to keep an eye on the dog when they are outside, too. Set Aside Time to Adjust: You will need time to adjust your expectations of the new dog. The other pets in the home will need time to adjust. The dog will need time to learn your expectations of him or her. You will need time to set those expectations. Anticipate a few weeks of everyone adjusting. Set a Schedule: I found out quickly that our dog was basically a toddler. She needed clear guidelines. I just wasn't sure what those guidelines were. Dogs need to know when they can go out to potty; when will they eat; when will they play; and when will they sleep. They love routine as much as humans do. I wish I had taught our dog to go potty in one corner of our yard instead of wherever she wanted. Think of how you want things to go and set that standard from day 1. And as I mentioned above, this means you need time. Give Them Their Own Space: Our dog came to us crate trained. She loves her crate. To this day it is her favorite place to hang out, sleep, and eat. Your dog may not need a crate. A dog bed is another great idea for giving him or her their own space. Our dog also has a dog bed in our bedroom where she sleeps every night. She loves both spaces and will even share with the cats. Be Patient: It took a good 6 months for us all to adjust to our new dog. The cats finally accepted that she was not leaving. While they are not best friends, they do a good job of staying out each other's way. The kids finally got the hang of remembering to feed the dog. Since I was home all day, she and I bonded pretty quickly. It took time but after a while we could not remember what our life had been like before our dog was part of our family. Introducing a new dog to the family is a fun time that is hopefully less stressful thanks to these tips.